Will my order arrive for Christmas? Check out in Tips our handy Monogram Guidelines. It will guide you step by step to create your very own personalized monogram piece. Can I personalize my oNecklace Order in other languages? We can personalize your oNecklace order with any language as long as you send us an example of the writing and letters. 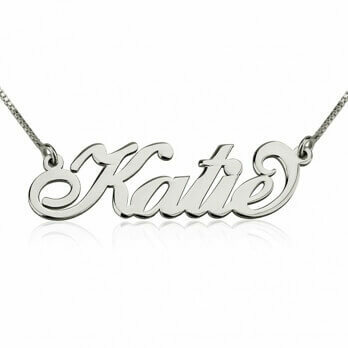 You can personalize your necklace with any special characters when placing your order. 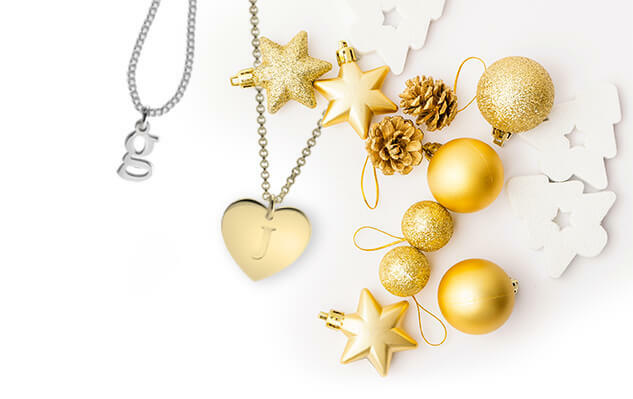 Is the oNecklace jewelry made out of true precious metals? Check out our Diamond and Birthstones name necklace collections. There are also some products in the "Love Necklaces" that you can personalize with a birthstone swarovski crystal. 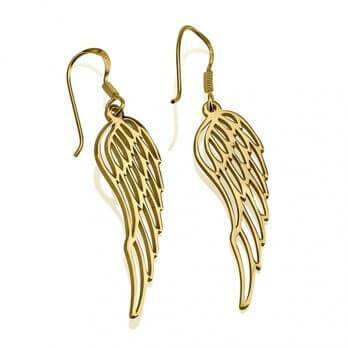 You can return new, unopened jewelry sold by oNecklace.com within 60 days of delivery. Please note that there will be a 30% restocking fee on all items. I would like to sell your jewelry. How do we get in touch?